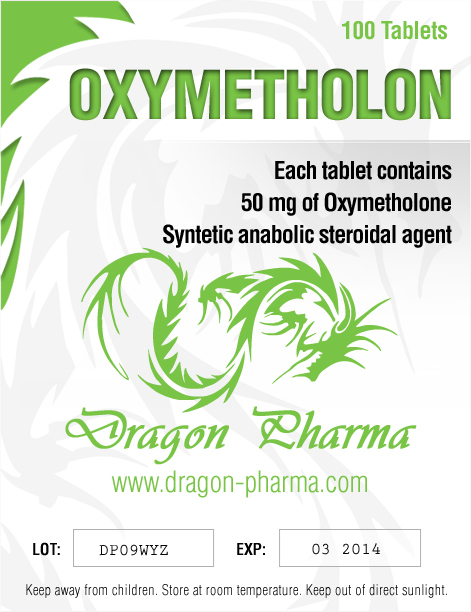 Oxymetholone is characterized by a rapid increase in body weight, as well as a sharp jump in strength indicators. 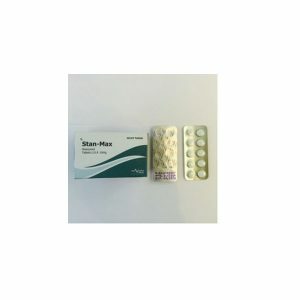 This steroid gives a very good fullness of “pampas” during training, sometimes the fullness can be even painful and it seems that your skin is about to burst. The bulk of the body during the intake of oxymetalone is added by delaying the liquid, so at the end of taking this steroid, a sharp pullback follows. 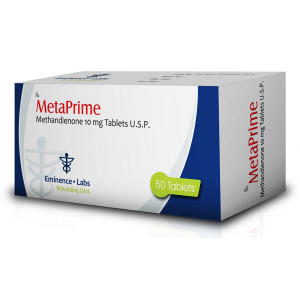 There is an opinion that oxymetalone is very toxic to the liver, but in reality everything is completely different. 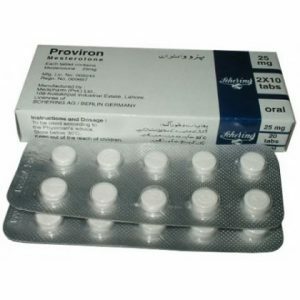 As many believe that oxymetalone is a progestin – this is a misconception, this steroid is a derivative of DHT. 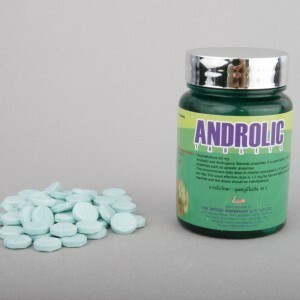 The dosage of oxymetalone is selected individually, the intake usually starts from 50 mg per day, the average dosage is 150-200 mg, but there are athletes who exceed these dosages several times.